How to fix headlight problem when converting ea to ed xr twin headlight front. After installing the Ed twinlight front into series one EA gl/s-pac you will find that when you put your high beams on your low beams will go off. This is not the case with ghia and fairlane as they have extra driving lights from the factory. This is how to overcome this problem. To do this you need to un tape some of the wiring harness and remove the red/black wire from the centre of the relay plug, and this wire runs through the diode link and the wire changes colour to green/orange, which goes to the high beam power wire. 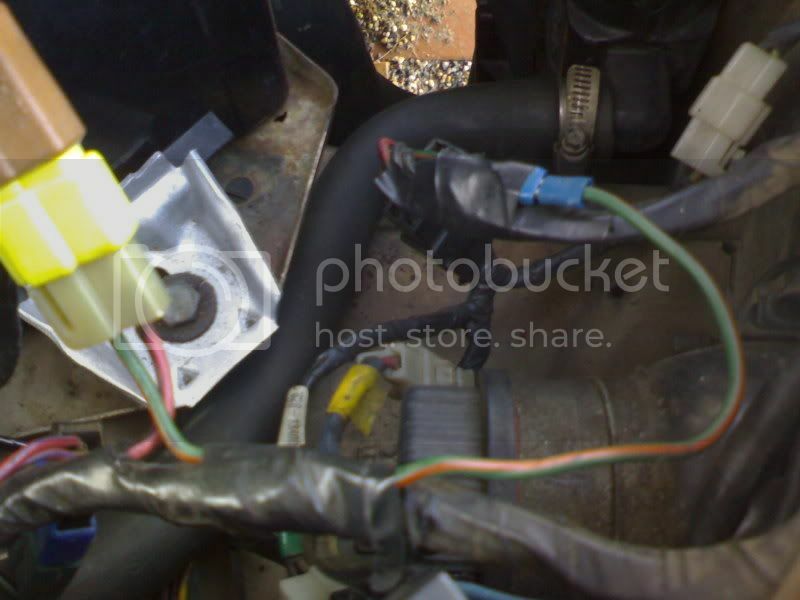 Now follow the wire along the wiring harness and cut it off long enough to rejoin the wire near your headlight plug or you can join it near the high beam relay. Install the red/black wire into the centre pin of your relay plug, (pin 27a) and splice the other end into the green/orange wire on the high beam power wire near the headlight plug or you can splice it near the high beam relay, these two wires are the same colour so its easier to do. After you have added the extra wire and diode link, if you find that your high beams stay on constantly you will have to swap the wire that goes to pin 30 on the relay with the one on pin 87. These wires should be a purple/white and a red/black. Now your headlights should work as they are meant to. This is after I added the wire & diode link. So man with this you cut that plug and relay from a wreck and put the red pin in the middle of the relay box and splice the other wire and join it to the same colours on the head light loom??? but if your high beam stays on after you fit the wire and diod as discribed in the first post you need to swap the wire from relay pin 30 with pin 87.
you can get it from anything after eb11 most after this have the wire but not all are in use..
there used in all fairmont ghia/fairlane/ltd or models that have the factory driving light inside the std headlight. man my mind must be fried from the christmas rush. but i have to remove the middle connector and cut it off? install the red/black wire of that plug into the middle connector and the green/orange to the high beam power wire which in the loom is the same colour? then i'm done? ah. 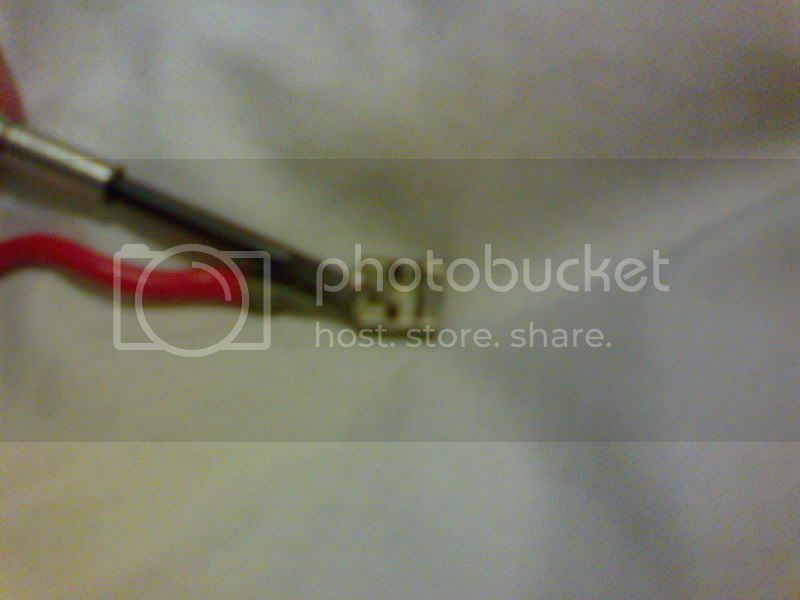 so i need the plug AND the whole loom/wires that are attached to it? were it goes into the headlight power wire do i cut or just splice it in? 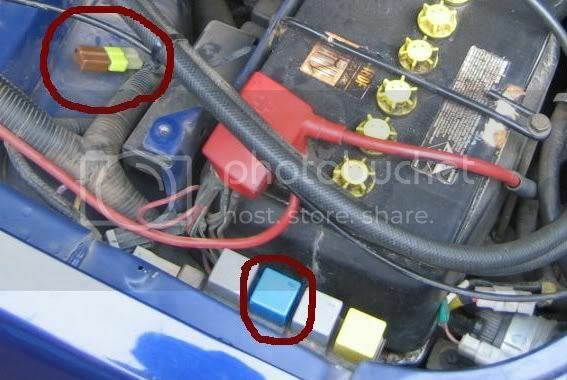 I have this issue on my EB FAIRMONT GHIA S2, before the front end got repaired, the low & high beam would come on together, since I repaired the front end the low beams go out when I pull the high beams on. Ok so I'm having some trouble doing this mod in my ef. I have a el fairmont Gia and an ef xr6 and neither of them have the wire and diode link. 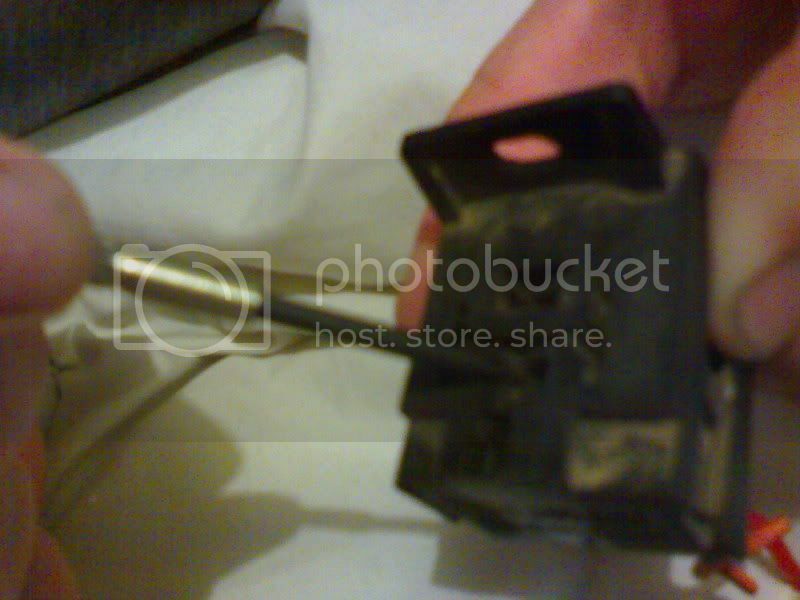 Also my low beam relay plugs centre wire is the green/orange and the reds at the front. Are the wire colours the same from ea-el? ?